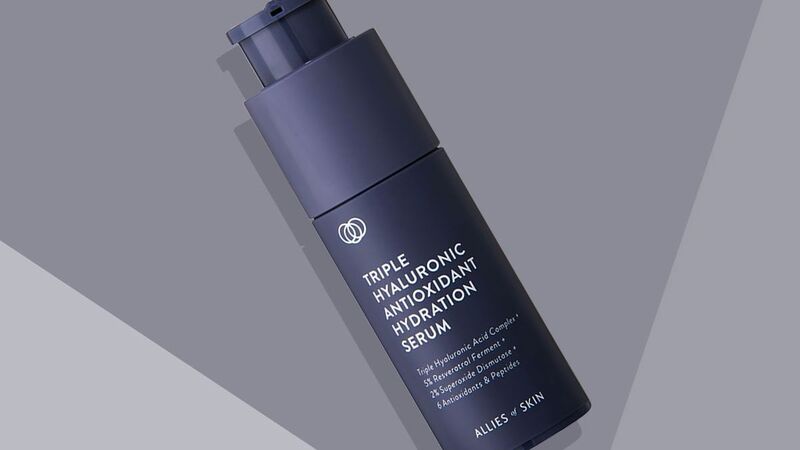 Serum usually steals the spotlight in the anti-aging skincare scene, but your facial oil can be just as packed with nutrients, antioxidants, and other ingredients that ward off fine lines and wrinkles and delay other signs of aging. 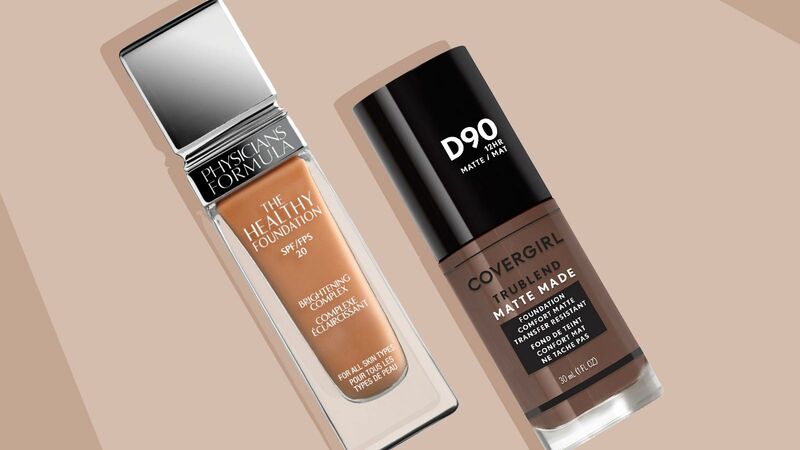 Good news for anyone who prefers using an oil as their daily and nightly moisturizer over something with a cream or lotion consistency. 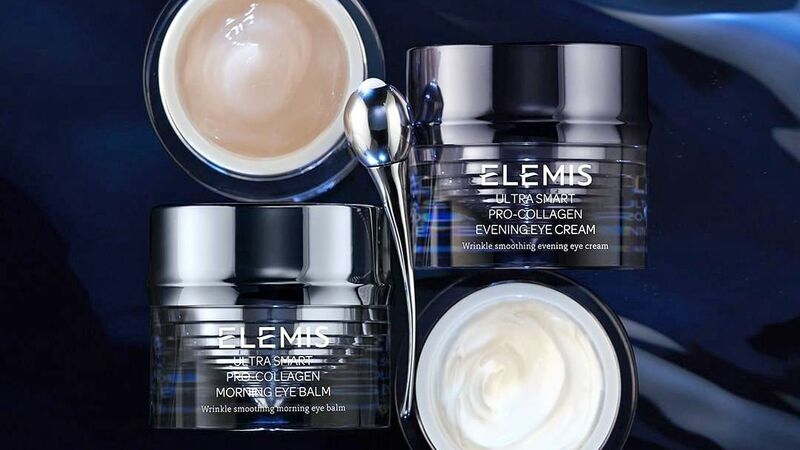 In fact, it’s a category that’s only growing—just this year Elemis expanded its beloved Marine Collagen line with an oil made with seaweed to plump and hydrate. 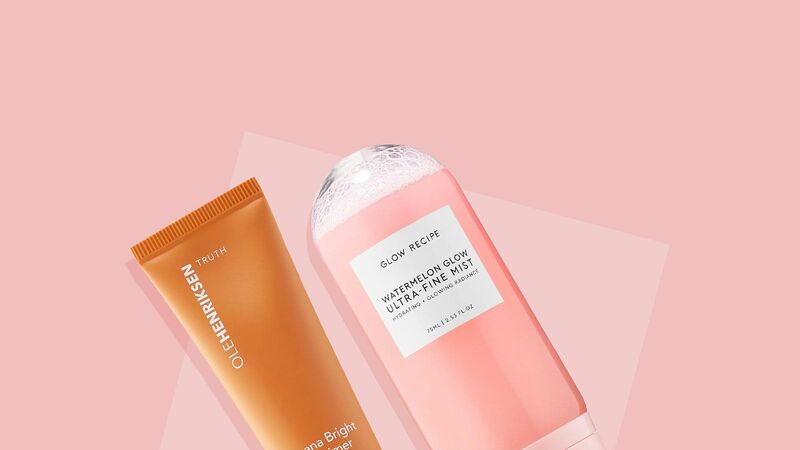 That’s just the start of it, so keep scrolling to check out a few new and editor-approved skin-loving buys. 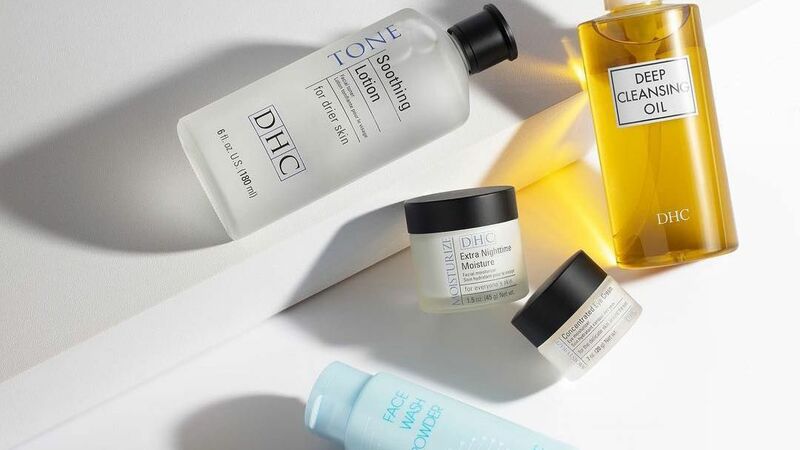 Whether you’re already a fan of the brand’s Pro Collagen line, or are just in the market for a facial oil that’ll keep you looking younger longer, this is worth a test run. 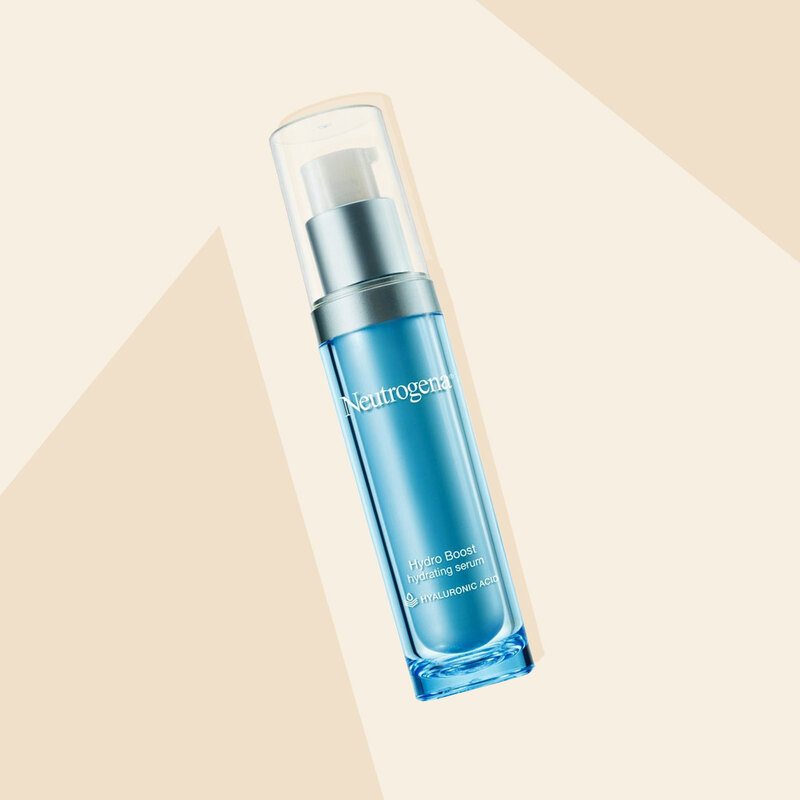 Like the other formulas in the collection, this little bottle is made with marine-based ingredients, though the oil’s trio includes the seaweeds Padina pavonica, golden seaweed, and roaring water kelp to hydrate and plump, thus making fine lines a little less visible to the naked eye. 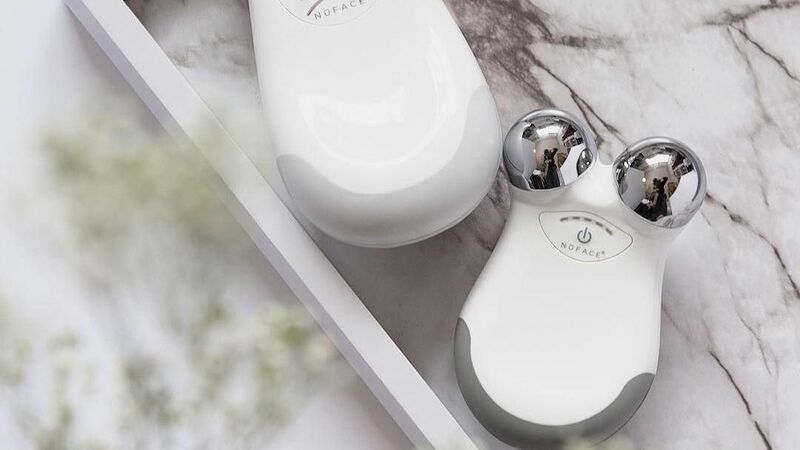 The price-tag might be steep, but it’s worth it when you hear about the revolutionary and incredibly innovative ingredients that make up this new-to-the-market facial oil—one of which took three years to create. Some of the standouts of this little red bottle include 24-karat gold flakes that aid with circulation and straightening of the skin, andiroba camellia, rosehip, and buriti oil that together help with soothing, pigmentation issues, and inflammation. 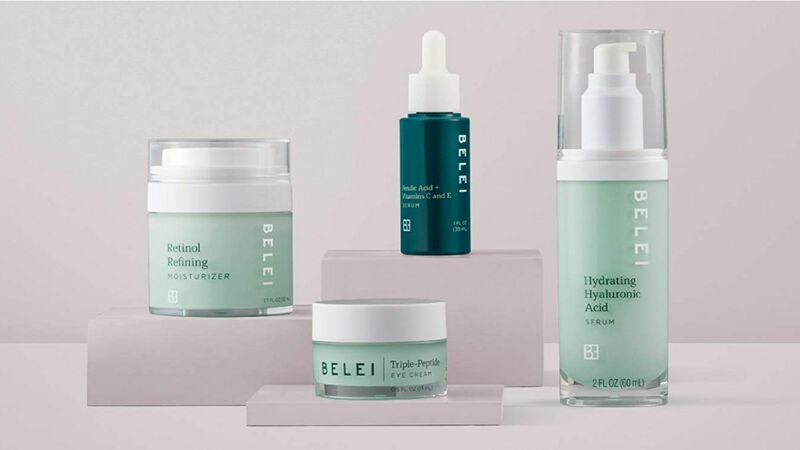 In addition to those notables, the brand also utilized an ingredient called Sytenol, which functions like a retinol, and a form of vitamin C that helps with collagen production. Ah, science. 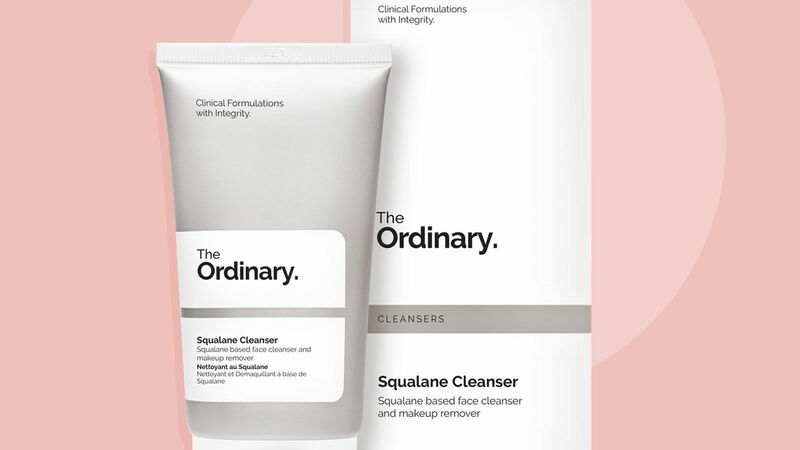 The brand you’ve come to love for its Greek yogurt-infused moisturizers and skincare products expanded the range with a nighttime beauty oil made with black pine polyphenol to fight off free radicals, delaying the formation of fine lines and wrinkles and keeping your skin firm. 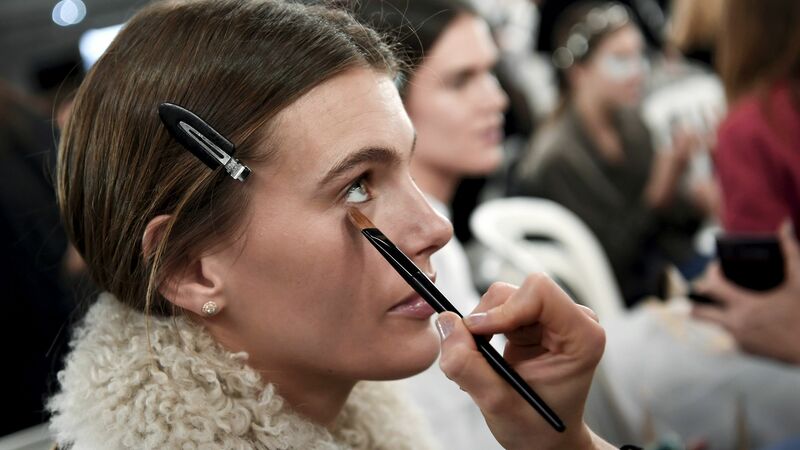 As for hydration, you have a blend of argan, jojoba, sweet almond, apricot, grapeseed, and sunflower oils to thank. 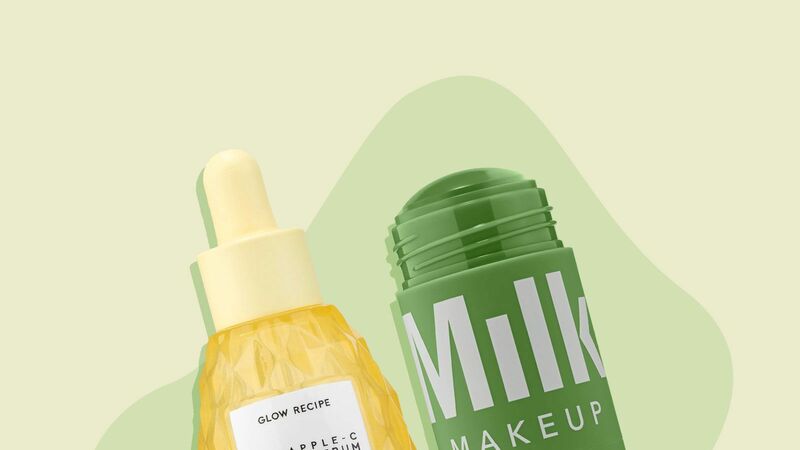 Though more similar to serum in its consistency, this gold liquid is made with plant-based collagen and collagen amino acids to ensure the suppleness of your skin sticks around. Because it’s made with a blend of a retinol complex and hydrating, soothing, and calming oils like blue tansy and German chamomile, your skin experiences the anti-aging and retexturing benefits associated with retinol without the irritation. 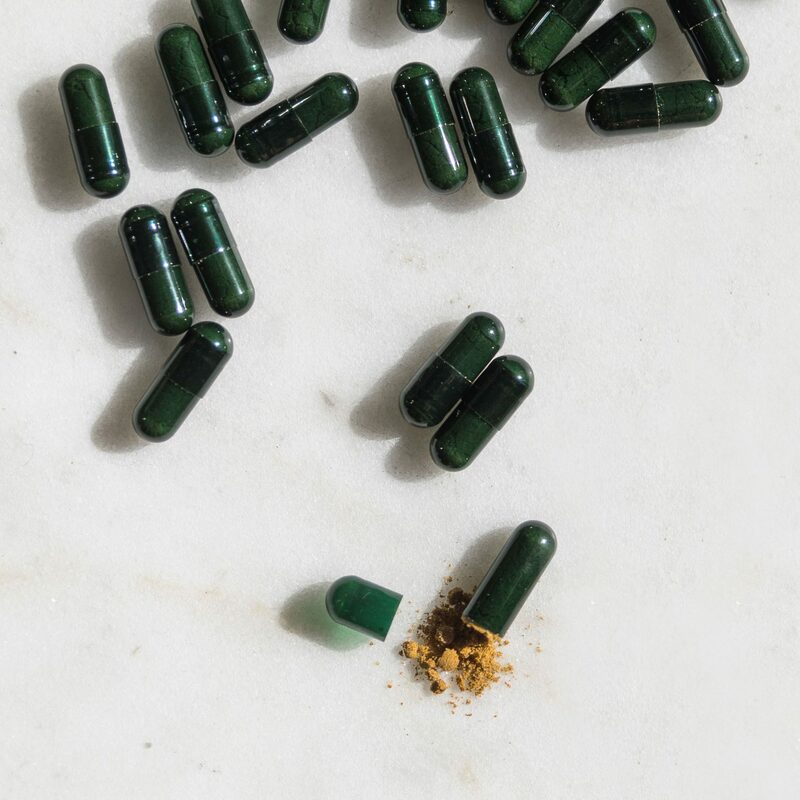 This oil’s shining star ingredient is bakuchiol, which is a natural ingredient like behaves like a retinol to fade wrinkles and support the production of collagen and elastin for firmer, plumper skin. And because it’s also made with omegas and other vitamins, like C and E, you get a strengthening component, too.